If you want to type speedily and accurately then it is necessary to learn touch typing. Touch typing is a method by which you can type with speed and efficiency without looking at the keyboard. Why Touch Typing is important? Learning to efficiently touch type will help you increase your typing speed by leaps and bounds. Faster typing speed means less time required to finish a typing task. 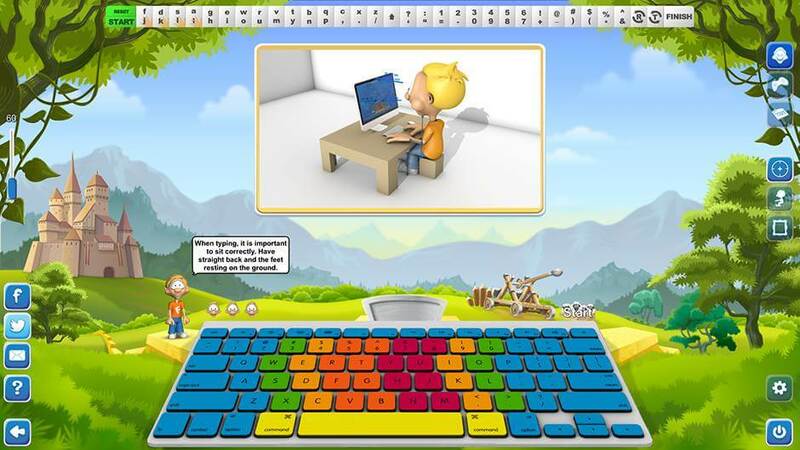 Thus learning touch typing will be a game changer for your educational and professional productivity. 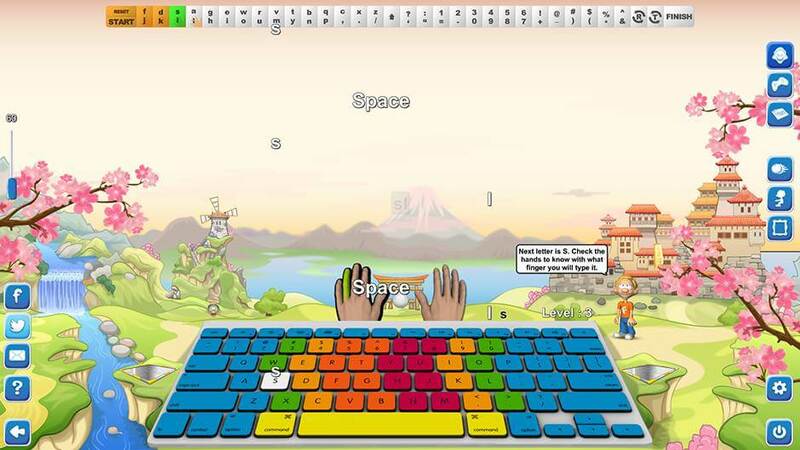 Touch typing trains your brain to automatically locate the location of keys while typewriting. Apparently, such ability will occur with sincere practice but once achieved, you will be able to type with fewer mistakes and more accuracy. The tedious task of hunting keys before pressing it, is nothing but a speed breaker in the writing task. Many students, creative children and adroit kids who are skillful writers complain that their inability to touch type disrupts their flow of imagination. Touch typing will let you concentrate on your imagination and material on hand while leaving the task of typing wholly on your fingers. The faulty habit of typing with two fingers and constantly moving your neck in succession for glancing at the keyboard and the screen, causes stress to your neck and fingers. While touch typing, you use all your fingers coherently and the need to glance at the keyboard is totally eliminated. Your quest to find the best typing website ends here because Typing Fingers App will help you become a typing master in 3 easy steps! 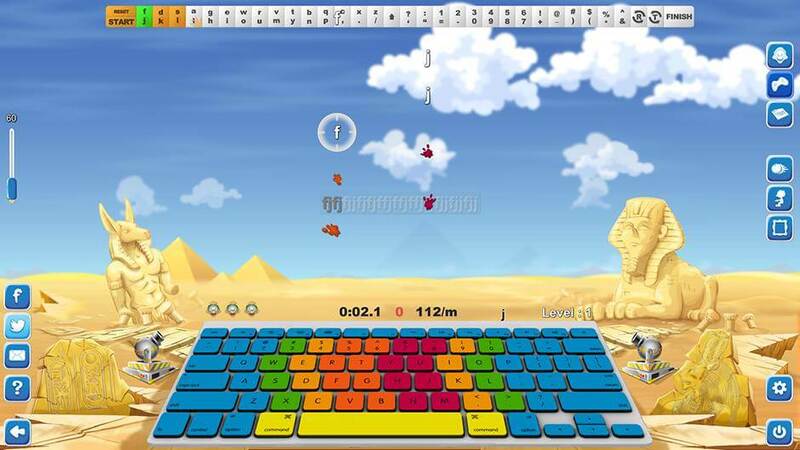 Learn to type accurately without looking at the keyboard with 32 interactive lessons and fun games in 7 different languages. A competent tutor with voice over will guide you in your pursuit of acquiring excellent touch typing skills. Practice your skills in fun practice sessions. Polish your skills in 3 different modes of playing with beautiful colored keyboards and speed control mechanism. 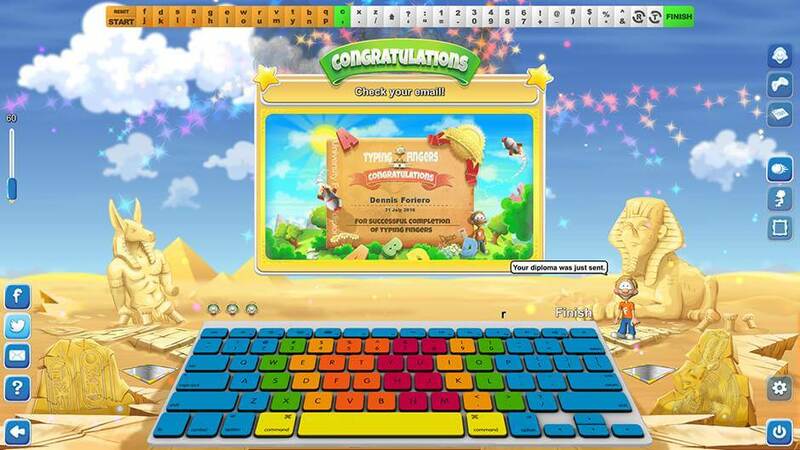 Test your typing skills in numerous typing tests which measure a number of characters per minute. 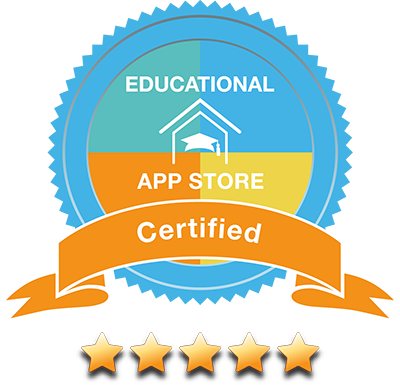 After passing the final test, receive a wonderful diploma in your name and enjoy being a typing pro. 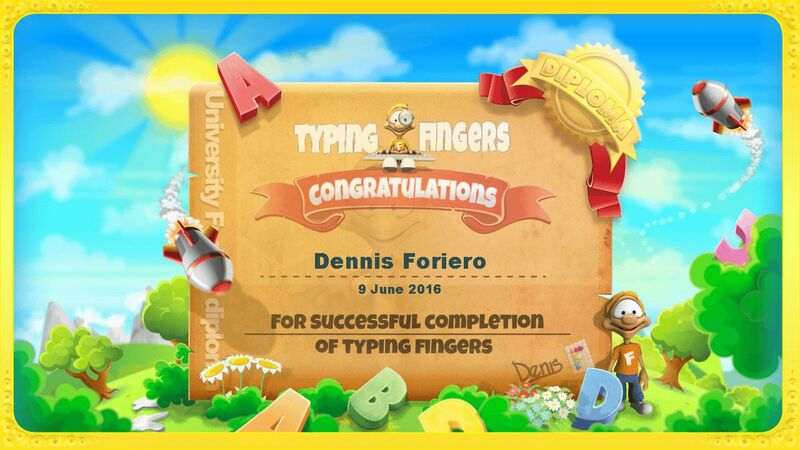 Typing Fingers App is available on app store, Mac app, windows store & play store. Hurry and download now! Typing fingers is the brainchild of Foriero. Foriero Company creates typing and music programs to impart typing and music education to people in a fun and innovative way.